and #86 in Business & Innovation in the ZIG Index. Don’t miss out! See all of the latest from David Tepper and more on ZIG. Panthers owner David Tepper represents a shift in the thinking of NFL owners that have long run the league. But just how different is his thinking? 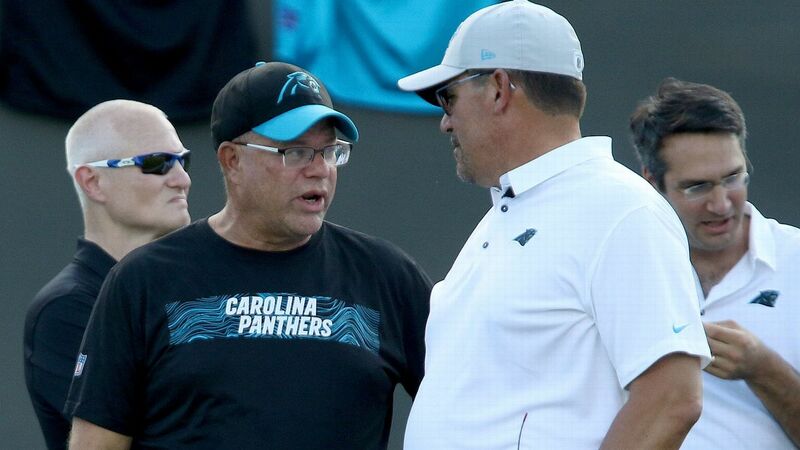 Panthers owner David Tepper likes coach Ron Rivera and wanted to bring him back. Ron Rivera said conversations with first-year owner David Tepper have been "positive" and that he feels "pretty good" about his chances of returning as the Panthers' head coach. 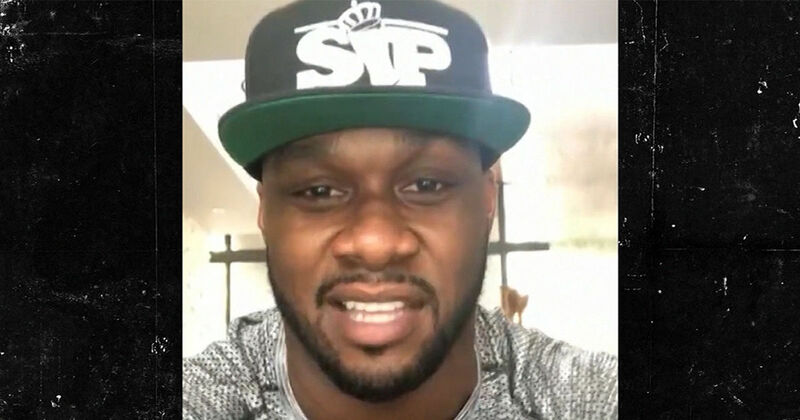 Jon Beason is laying the credit for Eric Reid's signing at the feet of new owner David Tepper.